Price Members only. 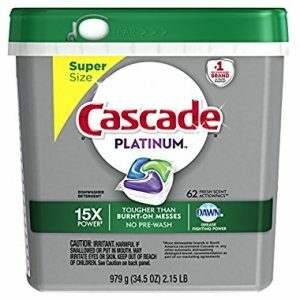 Amazon has the Cascade Platinum Dishwasher Actionpacs, 62 Pack Sale at $8.24 after clipping the instant $5 off coupon (Login to see this discount), Free Shipping. Highly rated at 4.5 out of 5 stars. 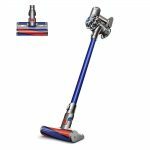 Click Shop Now, Login to Amazon, then select Review Subscription. Cancel your subscription at any time.